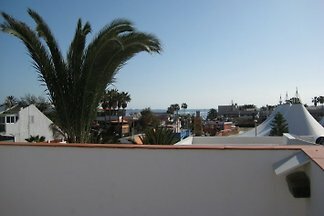 250 meters from the beach, sunny, large terrace of 22 m2 with sea view. 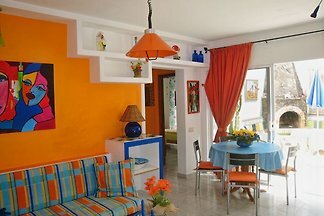 Two spacious and comfortable rooms. 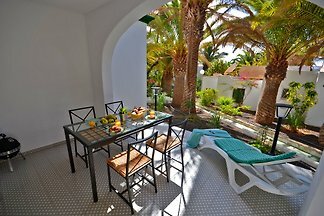 A bathroom with bath-shower. 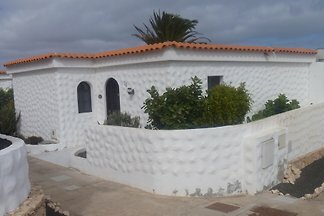 Bungalow Castillo Moreno, a holiday home in dome style, a small castle right in the bay lying, is pleased to give you on about 75 square meters, a sense of well-being of DAHEIM. 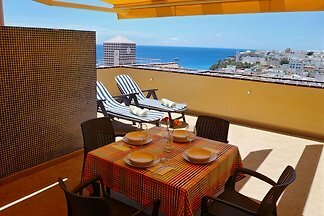 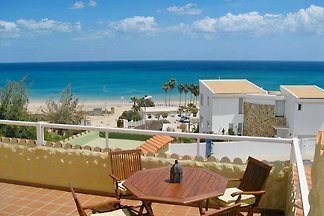 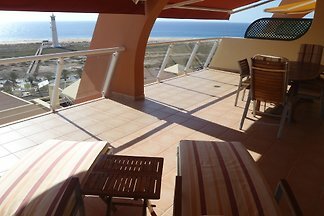 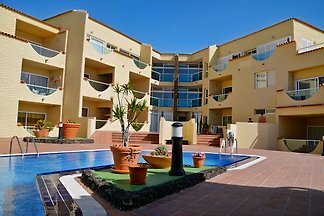 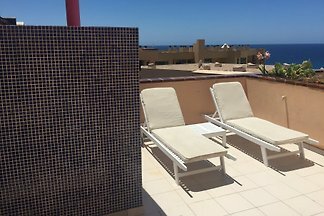 Beautiful, large, fully equipped apartment for a maximum of 6 people, over 90 m2, with a panoramic view of the whole bay of Costa Calma. 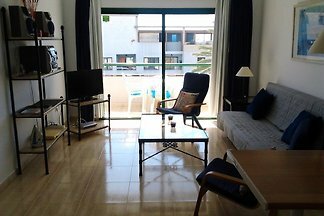 Modern and cozy apartment pResidente for max. 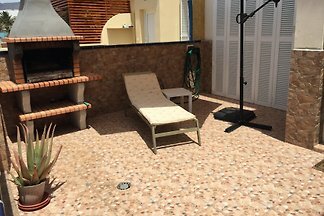 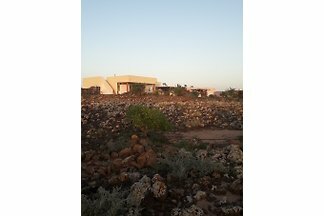 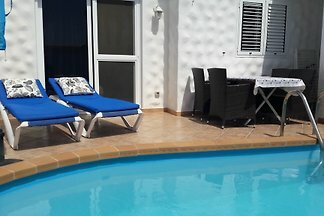 4 persons in a quiet location, with terrace, communal pool, lots of greenery and very near to the center. 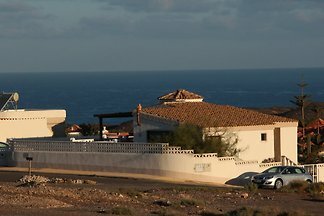 Castillo Blanco, situated directly on the sandy beach of Caleta, invites you to feel comfortable in its dome construction to 85 sqm well. 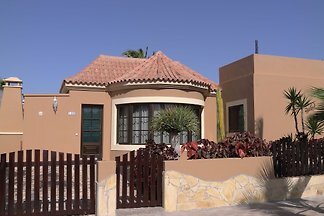 It offers 4 - 5 people a comfortable home. 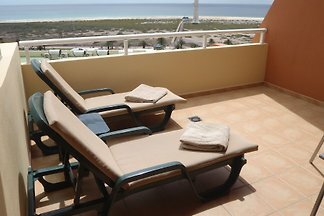 Special apartment with sea views, 100 m to the sandy beach, 2 bedrooms, 2 bathrooms, 80 sqm living area, 55 sqm terrace. 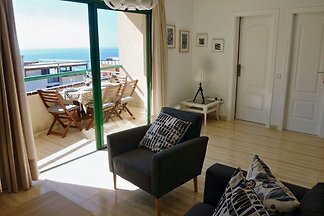 The chalet is lovingly equipped for demanding holiday guests. 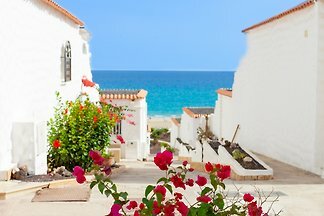 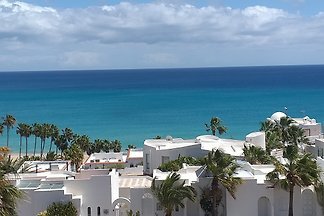 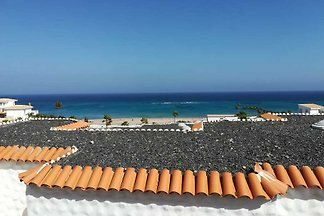 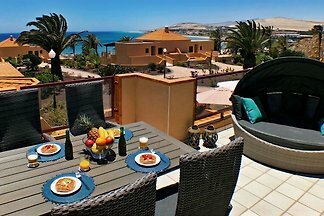 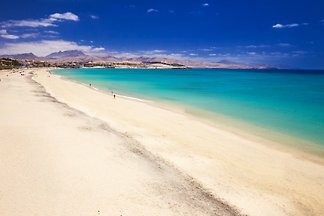 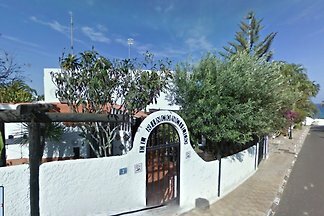 from 5 71 holiday homes & accommodations on Fuerteventura were rated with an average of 4.8 out of 5 stars ! 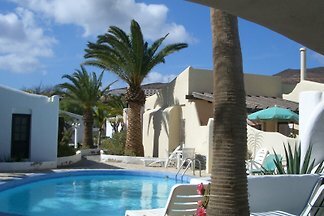 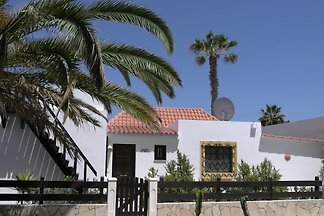 Rent successfully your holiday flat or holiday home on Fuerteventura in only 20 minutes !